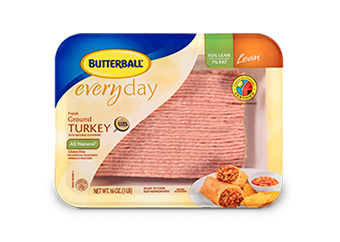 BUTTERBALL GROUND TURKEY WILL BE$1.99 1LB PACKS, USE $0.75/1 CPN HERE AND PAY JUST $0.49 PER PACK!! !AWESOME FOR YOU TURKEY LOVERS!! !